Conventions for 2017... so far. Misericordia: Suppression part 2 is done, take a look. I'm doing the line work for the final part of the story, and I should have it out by the end of January if all goes to plan. 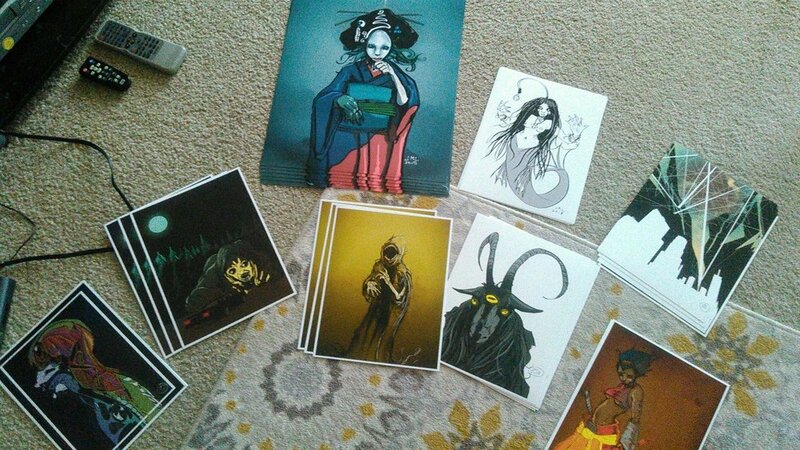 I'm experimenting with selling prints on Deviant because a) I'd like to get my work out there and b) I need cash dollars. So you can head over and by this just in time for Xmas! Plugging along on the next Misericordia, and also thinking about revisiting some old friends. After a longer delay than I planned on, the next Misiricordia is coming along. 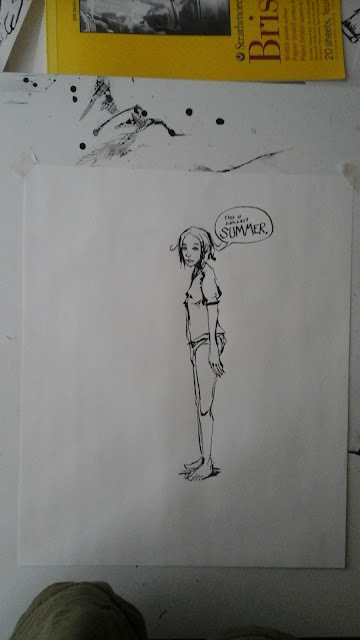 I like using my warm-ups to mediate on other projects sometimes. The next part of Misiricordia should be out some time in December.